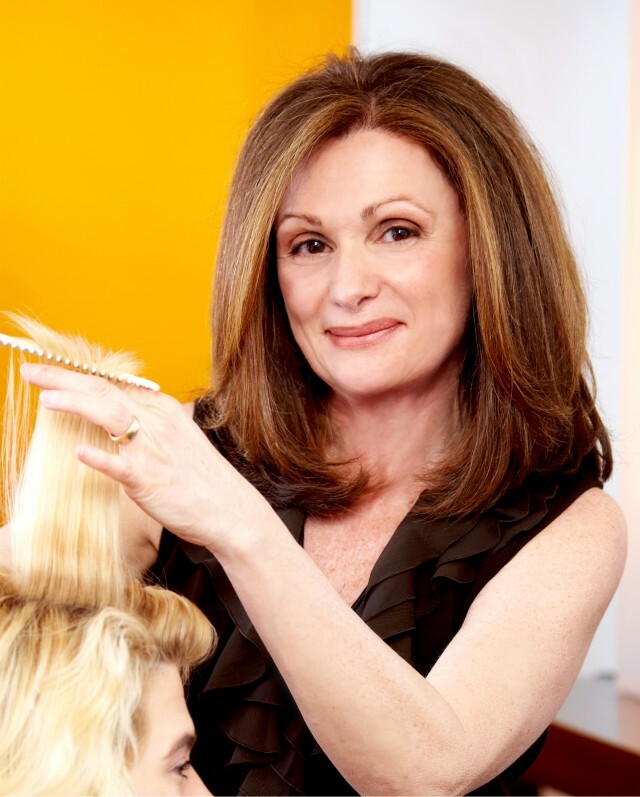 Patty began working in the beauty industry three decades ago. As a teenager, she assisted her mother at the family’s salon in New Jersey. Since then, she’s trained at Vidal Sassoon, Pierre Michel and Bumble & Bumble salons among others. Known for her classic yet modern bob technique and soft, edgy razor cuts, Patty has completed cutting classes with New York City stylist Nick Arrojo. She’s also a skilled colorist, having been educated by leading color companies, including Wella, L’Oreal, Redken, Aveda and Goldwell. Patty is available on: Tuesday, Wednesday, Friday & Saturday.